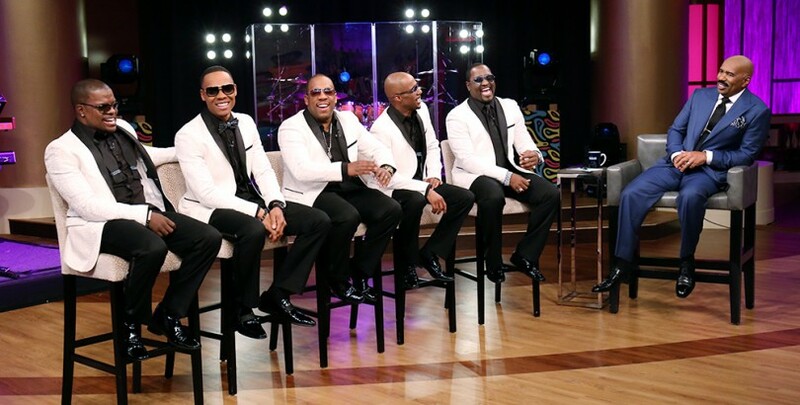 All the week of June 13-17, 2016, Steve Harvey will be saluting the men of 90's R&B, kicking it off today with the Men of New Edition. Topics of discussion will be their new BET mini series Biopic as well as their summer tour with Babyface. They will also perform their hit "This One's for me and you" in which they are featured on Johnny Gill's recently released solo project "Game Changer".